June 2015 - S & G Builder Appliances Inc.
It’s not getting any cooler outside! Make sure you have plenty cold beverages on hand. Our friends at Perlick have Beverage Centers and Beer Dispensers for the great outdoors. One of those could make your house the most popular on the block! 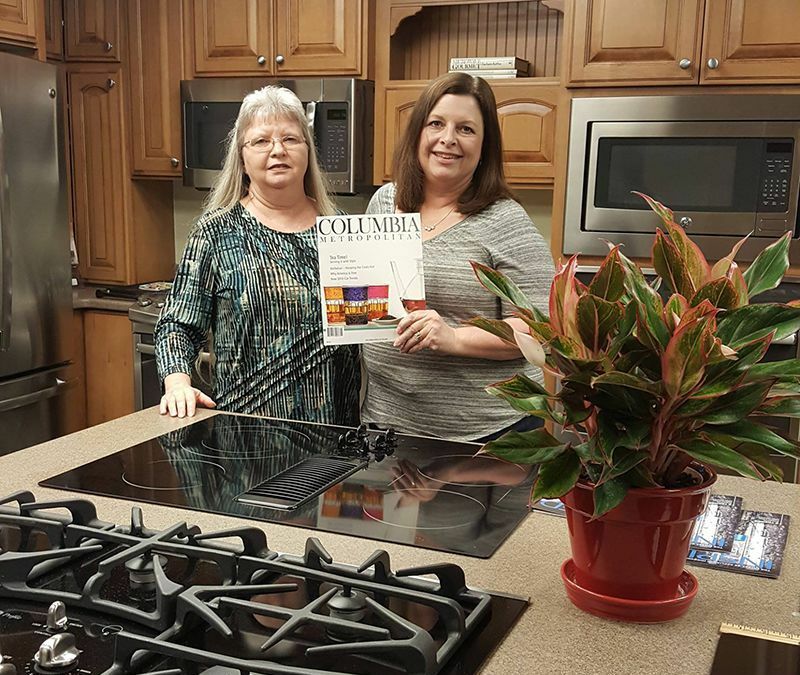 Jeanie Rish and Robyn Bellinger with S & G Builder Appliance are reading their favorite articles in the May issue! Have you seen their “to die for” appliances?